Carroll Foodservice Repairs is your experienced, independent commercial kitchen equipment service repair company on the Grand Strand. 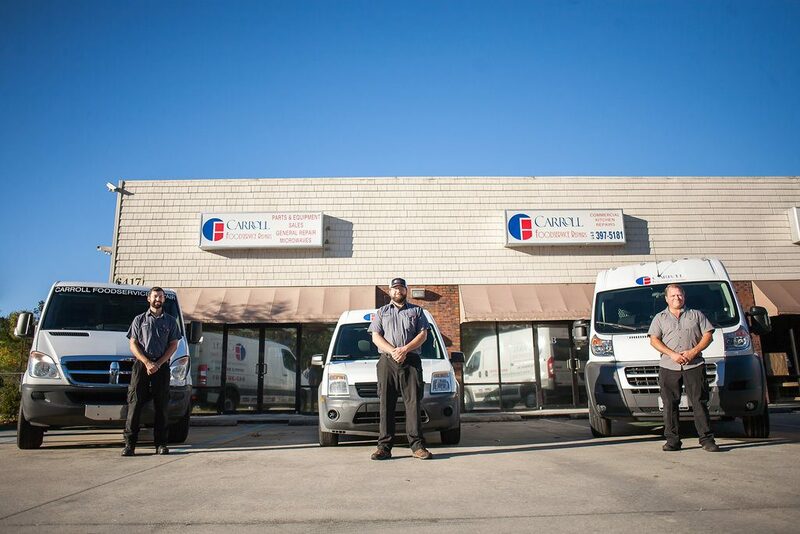 When it comes to your commercial electrical, gas, steam, and electronic equipment, Carroll Foodservice Repairs offers same day response time, 24-hour emergency service, and preventative maintenance agreements. Why Choose Carroll Foodservice Repairs? 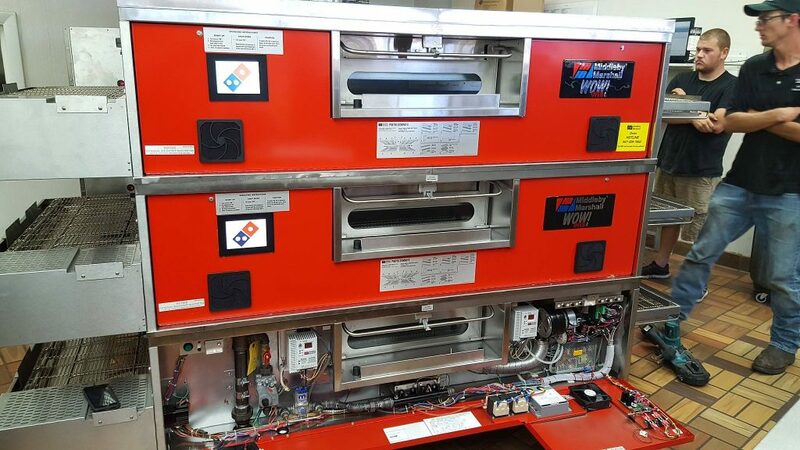 Spanning geographically from Sunset Beach, NC to Georgetown, SC, and westward toward Manning and Dillon, Carroll Foodservice Repairs will have your equipment up and running with no trip charge, no truck charge, and no zone charge! Call us today about servicing your national account locally!